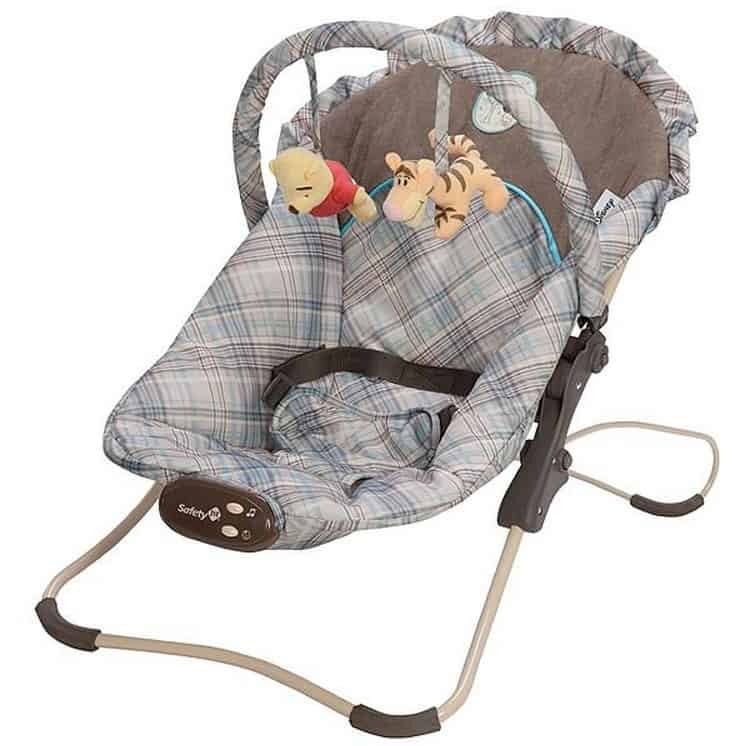 Save 60% off Disney Winnie the Pooh Snug Fit Bouncer Seat, FREE Shipping Eligible! 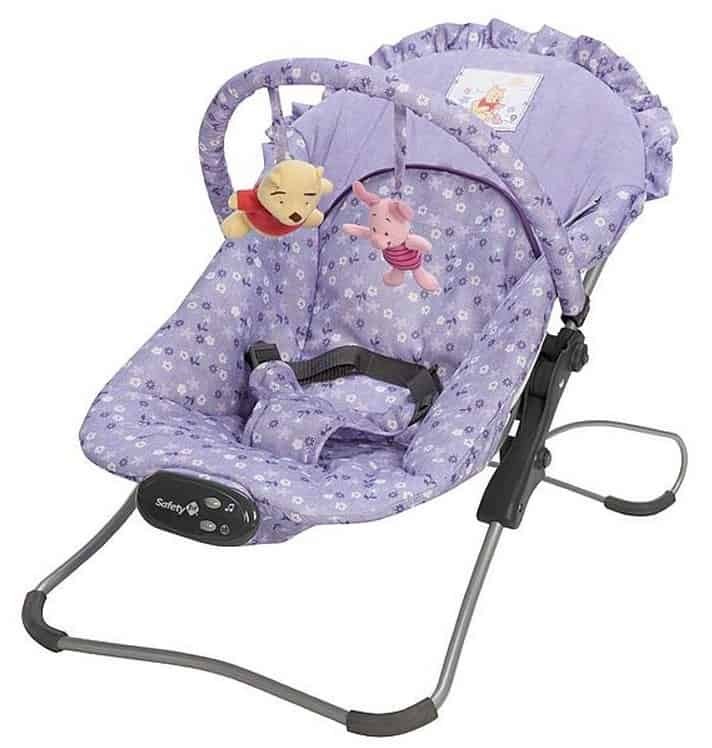 Hurry over to Sears.com where you can currently save 60% off the Disney Winnie the Pooh Snug Fit Bouncer Seat. It is currently on clearance for only $19.99 (reg $50)! Also comes in this pretty purple design. You can pick up at your local Sears store for FREE, where available!